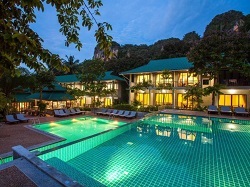 There is a wide range of Hotels in Krabi Province, from up market, 5 star, luxury hotels and resorts that guarantee the very best of facilities and services to resorts that cater for fun and relaxing family vacations. 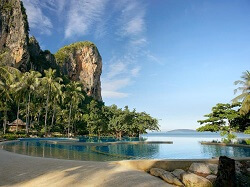 The majority of the hotels and resorts in Krabi Province are centred around the main tourist areas, on or near the picturesque west coast beaches. 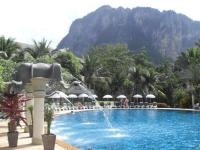 The best thing we have personally found about traveling in Thailand is that you don’t need to spend a fortune on overpriced resorts and hotels to enjoy yourself. 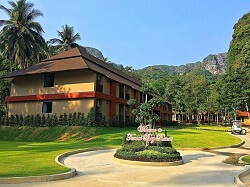 There are many places to stay in Krabi that offer cheap hotel rooms in budget style accommodation, the prices although cheaper still provide you a clean and secure place to stay. 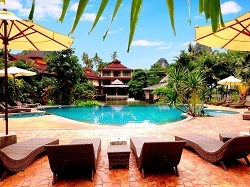 To help you decide where to stay we have selected several different hotels in Krabi. 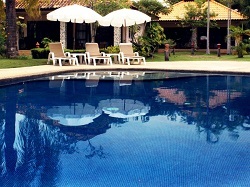 The following hotels along with many other resorts offer great value for money. 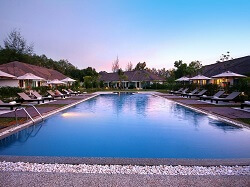 As well as being set in the best locations with a range of good amenities with access to attractions and activities around Krabi. 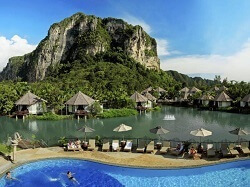 The Resorts and Hotels in Krabi that we have listed below are sorted by location from the tranquil west coast beaches in the north to the stunning southern beaches within the Railay Peninsular, with links to information and travel tips about the particular areas. 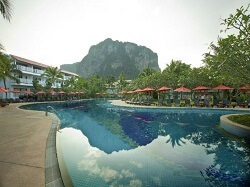 Just click on the image to find out more about a specific resort or hotel in Krabi. 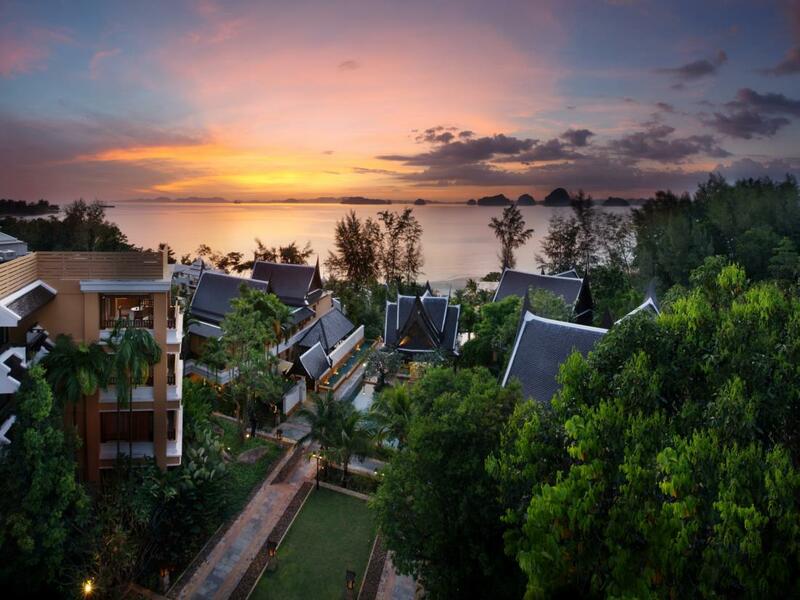 Tubkaak Beach is a tranquil destination in Krabi with a range of quality upmarket luxury resorts and boutique hotels located on the beachfront. Read More about Tubkaak Beach here. 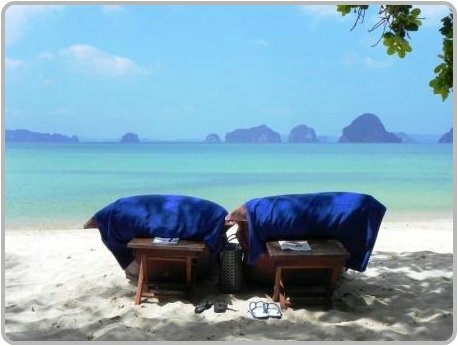 Tubkaak is an ideal destination for romantic getaways, or for a quiet escape in a gorgeous location away from the crowds of Ao Nang and the Railay beaches. 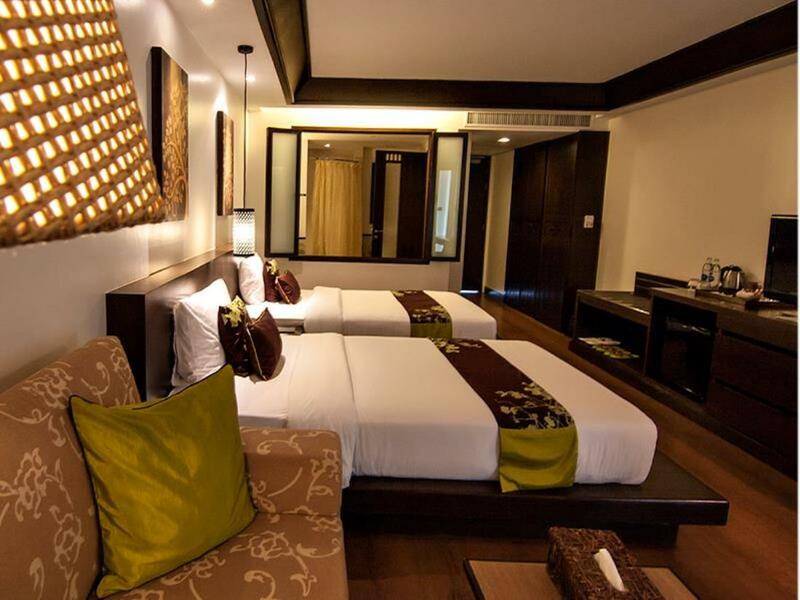 There is a good selection of places to stay including upmarket, luxury five star resorts and hotels to a range of cheap hotel rooms and bungalows. 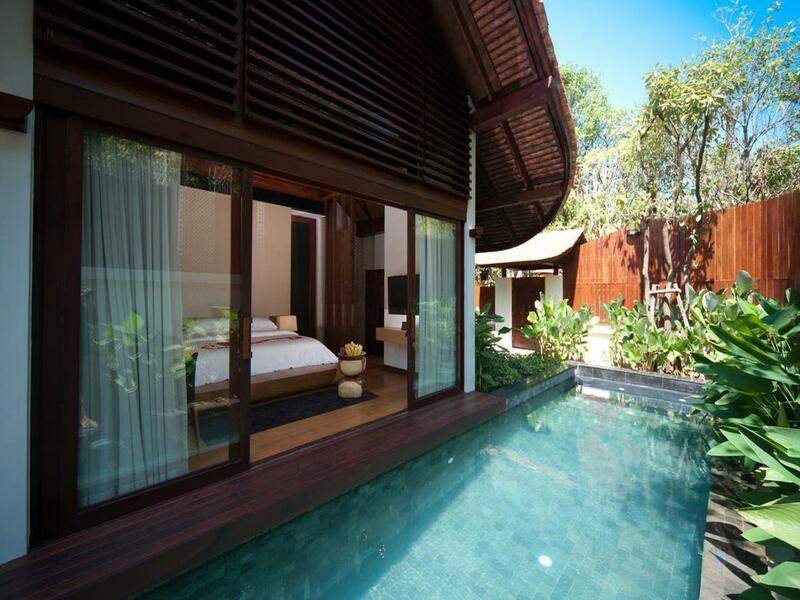 There is a good selection of hotels along the beach road and many budget bungalows with cheap hotel rooms set further back from the beach. 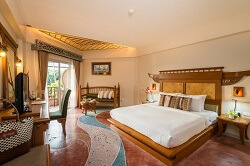 Ao Nang boasts the most developed facilities and has a fantastic range of cheap hotel rooms and affordable hotels in Krabi that are well priced to suit all budgets. 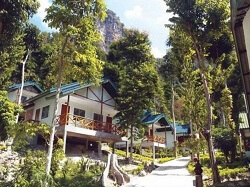 There is a range of cheap hotel rooms in budget style accommodation which include bungalows and bamboo style huts. The only way to gain access to this climbing mecca is by boat. 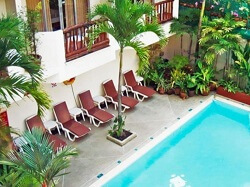 There is only a limited selection of hotels on the beachfront; however they are priced to suit all budgets. 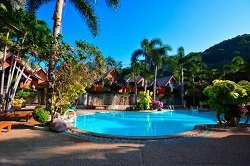 It still attracts many visitors as this is where the majority of affordable low cost accommodation is located. 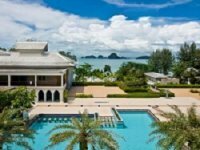 There is a good variety to choose from, ranging from cheap bungalows to affordable resorts and hotels in Krabi that are priced to suit all budgets.